"This coffee shop is breaking the silence on mental health and it's saving lives." 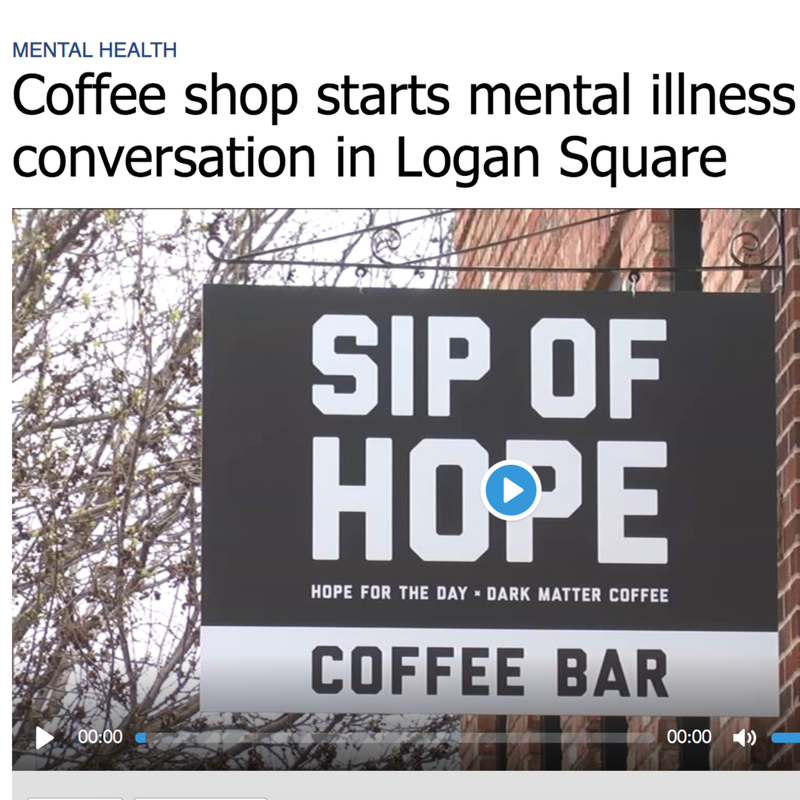 "Inside Logan Square's new Sip of Hope coffee shop, caffeine flows with purpose: offering mental illness education for suicide prevention." 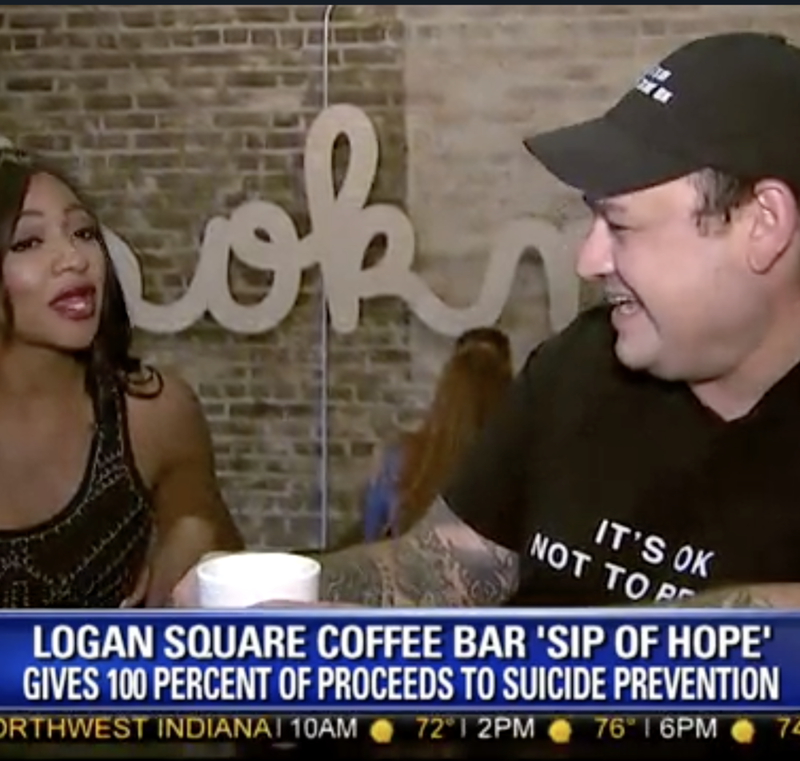 FOX 32's Brittney Payton checks out Sip of Hope, a Logan Square coffee bar that donates 100 percent of its proceeds to suicide prevention.